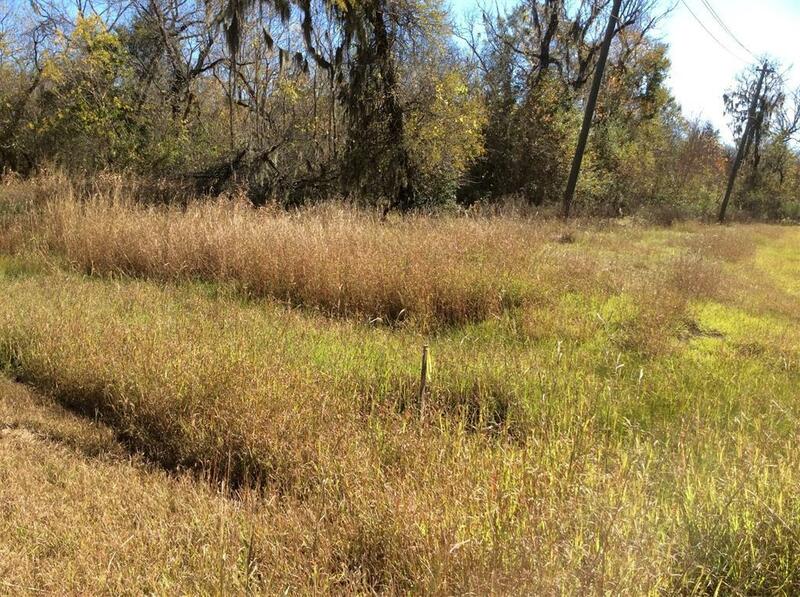 CORNER TWO ACRE PIECE OF NATURE... SUNCREEK ESTATES is a small country community surrounded by Texasnatural habitat. 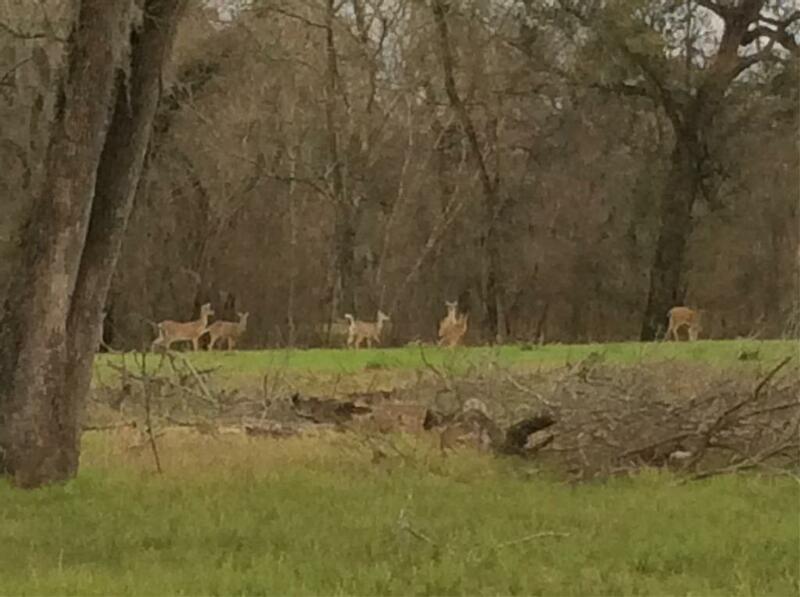 Come live among the deer, birds, and other wildlife that you won't find in the city. Chooseyour own builder to design a home in this friendly community where friendships are close but homes arebuilt acres apart. 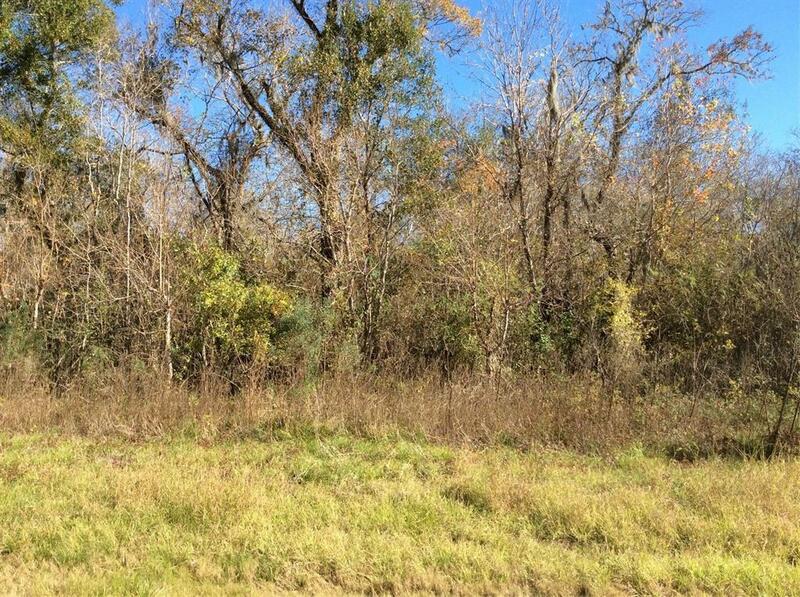 This corner lot is wooded giving you all kinds of possibilities to construct that country home surrounded by as many or as few trees as you desire. 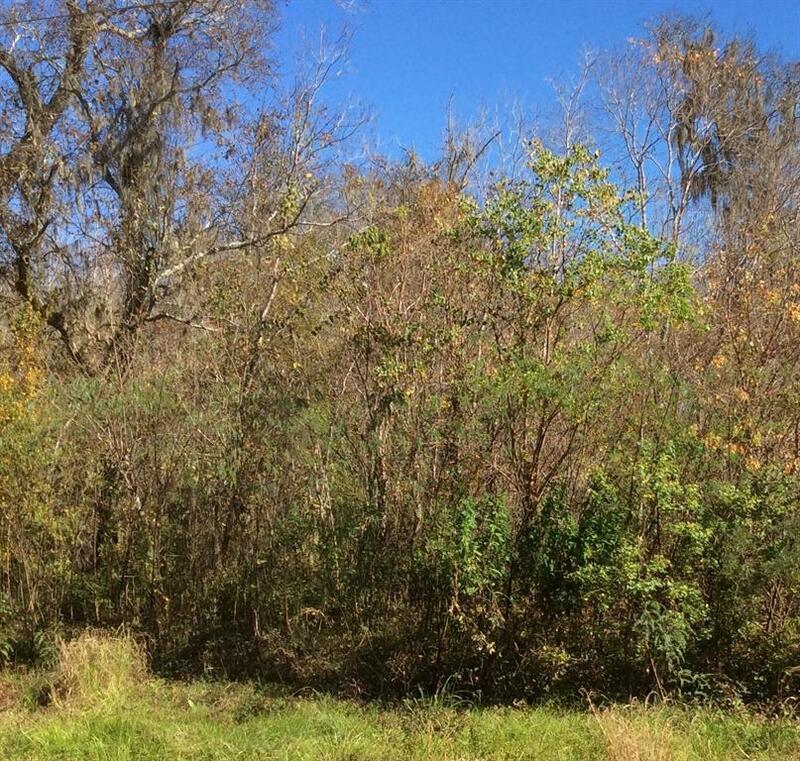 If you want 4 acres, MLS 39641331 is the 2 Acre lot for sale adjacent to this lot. There are 2 lakes that you can sit back and leisurely fish or picnic and if that is too tranquil for you there is a skydiving facility a couple of miles down he road. The deed restrictions keep the community in elegant array by enforcing property improvement guidelines. This community is horse friendly allowing one horse per acre.